The British Vehicle Rental and Leasing Association (BVRLA), has outlined what it wants to see incorporated into future government policy to improve air quality – including offering further financial incentives for the uptake of Ultra Low Emission Vehicles, and introducing routes in which only vehicles with low emissions could drive. 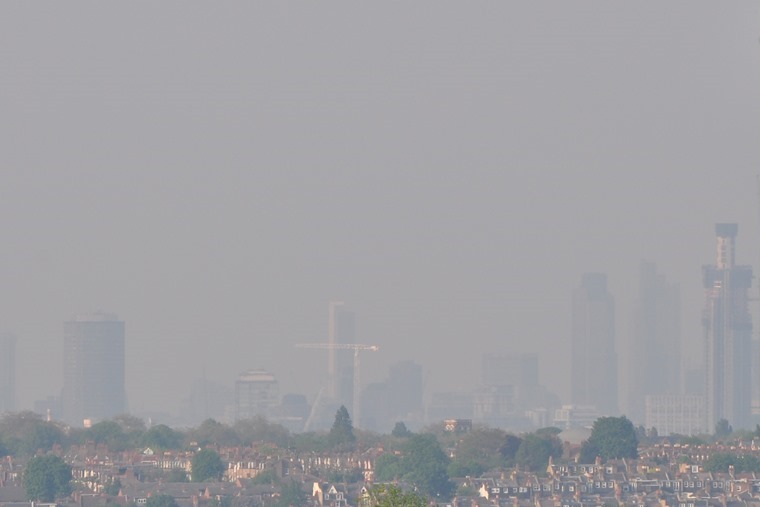 Although supportive of government’s commitment to improving air quality, the association has urged policymakers to consider a carefully blended set of incentives and restrictions in its response to the recent consultation on air quality. This will help ensure that measures introduced do not cripple the economy or punish people, but encourage long-term behaviour changes, moving people and businesses towards cleaner transport solutions. Explore the possibility of ‘green lanes’ on particularly congested and pollution-generating routes in which only vehicles with low emissions can drive. 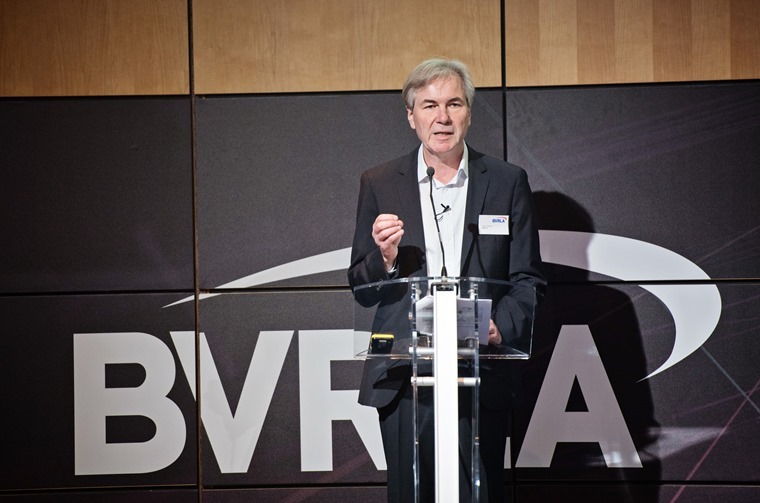 BVRLA chief executive Gerry Keaney said: “For many, their local Clean Air Zone will be the first tangible evidence of the government’s drive to improve air quality. “We need to see a consistent approach to signage, charging and restrictions to minimise confusion and avoid non-compliance. “If the government and local authorities get this wrong, public and business support will be lost, and the economy and people’s quality of life will suffer.